Have you wanted look to see how tables in a database relate to each other or had to update a project with an existing database and no documentation? Well in this second part of our tutorials on MySQL Workbench we are going to create documentation from an existing WordPress database. This documentation will be called an EER (Enhanced Entity Relationship) Diagram but we can just refer to it as our database schema. 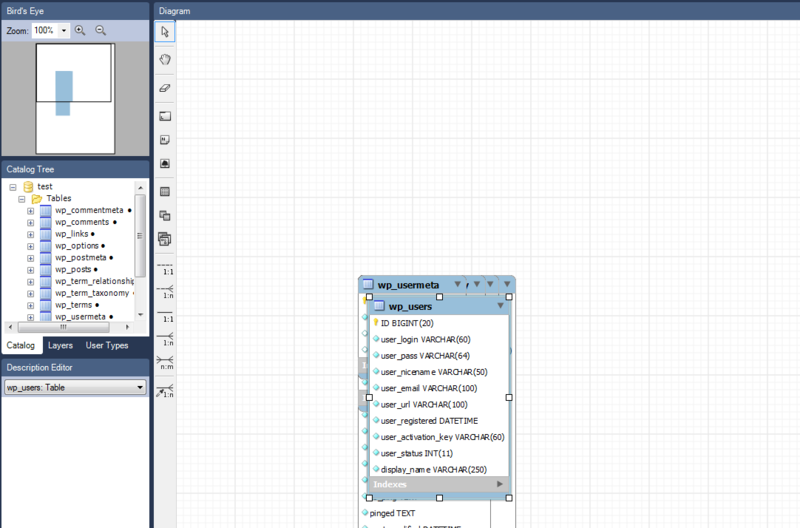 MySQL Workbench has a wizard that will help us get started with creating this documentation. We have just created our own EER for an existing database which counts toward documentation for our project. This process is very simple but powerful tool in MySQL Workbench. Once we set up the EER we can also use it to forward engineer. Try adding a new column or table to the EER then save changes and verify the changes in from the SQL editor window.